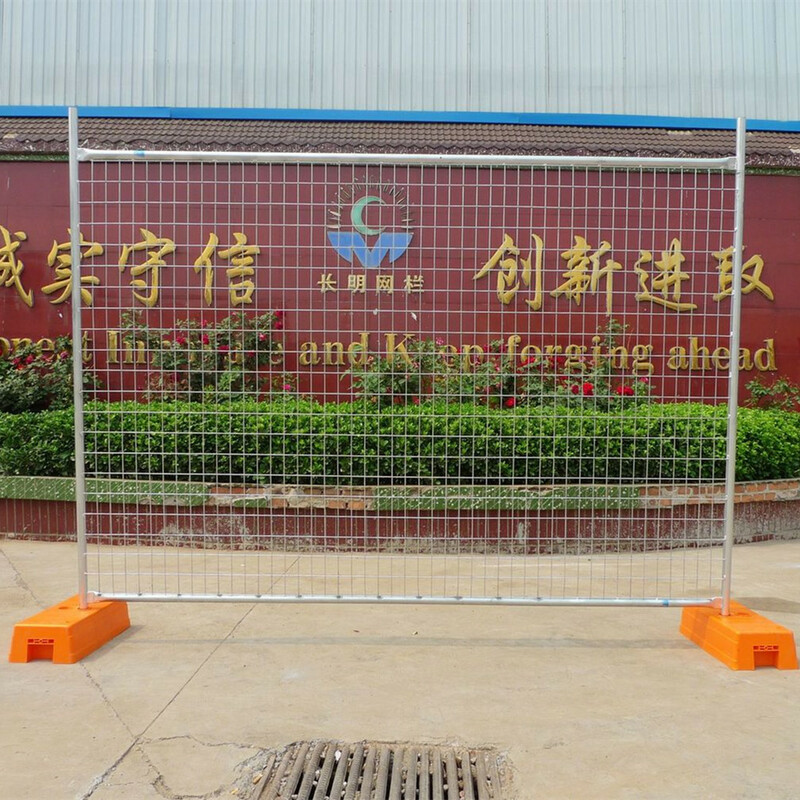 Kategori produk Temporary Fence, kami adalah produsen khusus dari Cina, Temporary Fence, Australia Temporary Fence pemasok / pabrik, grosir berkualitas tinggi produk dari America Temporary Fence R & D dan manufaktur, kami memiliki sempurna layanan purna jual dan dukungan teknis. Berharap untuk kerjasama Anda! We all know that the temporary fence is a very practical fence. It is easy to transport, easy to move, and is very popular with everyone. For example, if you want to build a house in your home, you need to protect people in this area from harm. For example, to hold a concert, it is a good helper to maintain order. And we often see roads on the road. Temporary Fence can make pedestrians on the road safe and prompt. Temporary barriers apply to all aspects of our lives. As a professional manufacturer of temporary fences, we wholeheartedly provide you with quality products.